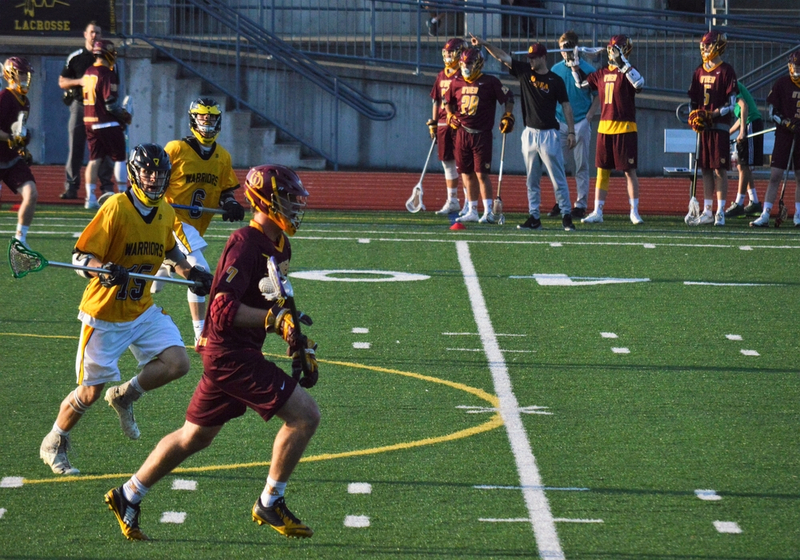 The O’Dea High School Lacrosse Program is quickly becoming one of the premier programs in Washington State. In 2014 head coach Drew Snider began the lacrosse program. As a player, coach Snider has been extremely successful on a collegiate, professional, and international level. 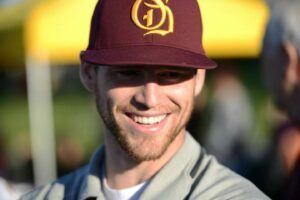 As a coach, Snider won a D2 championship with the Nathan Hale Raiders in 2013 and then started the O’Dea program in 2014. After the inaugural season the Irish were moved from D2 to D1 due to their progress in year 1. At the end of the 2016 season the team competed in the D1 state Quarterfinals. The success of the program is in large part due a commitment to a high standard of excellence by both players and coaches. The Irish finished the 2018 season in exceptional fashion, winning the State Championship earning the first State Title in program history. Our goal is to compete for a championship each season. Coach Snider has put together a solid coaching staff, including Eli Gobrecht, John O’Neill, Kris Snider, and Craig Snyder who have numerous years of experience in the game. Go Irish! There are no announcements at this time. GO IRISH! 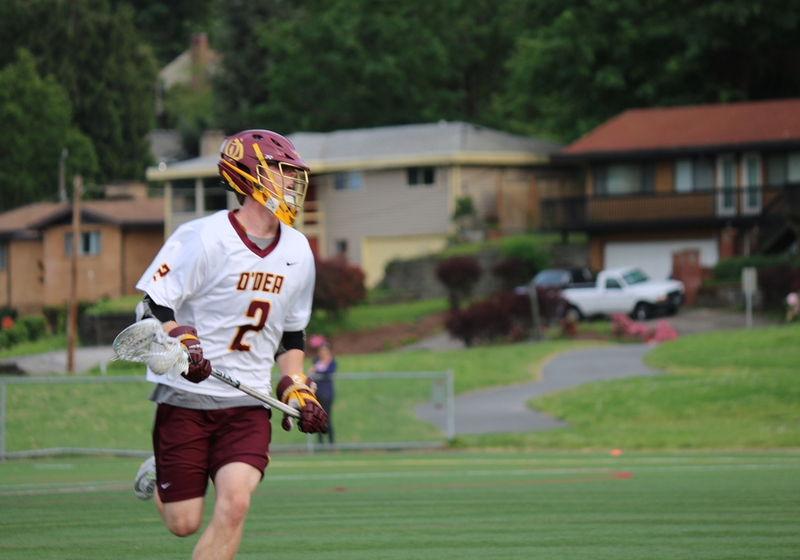 Head Coach Drew Snider started the O’Dea High School Lacrosse Program in 2014. In 2016, Snider led the Irish to their first D1 playoff and ultimately losing in the Elite-8. Drew led the Irish to their first ever State Championship game in 2017. Drew graduated from O’Dea in 2006 as a two-time All-American and went on to play at the University of Maryland. At Maryland Snider led his team to two NCAA Div. I National Championship appearances being crowned captain his senior season. After Maryland, Snider was drafted by Major League Lacrosse’s Denver Outlaws and won a world championship in 2014. Snider was named captain of the team in2016, and he led them to their second MLL Championship that same year. On the international level, Snider is currently on the active roster of Team U.S.A Lacrosse as a midfielder. He will represent the United States in the 2018 World Lacrosse Tournament that will be played this summer in Netanya, Israel July 12-21 2018. A terrific honor for Snider. Drew is also an assistant coach at University of Washington and has recently founded a youth lacrosse organization called CitySideLax. 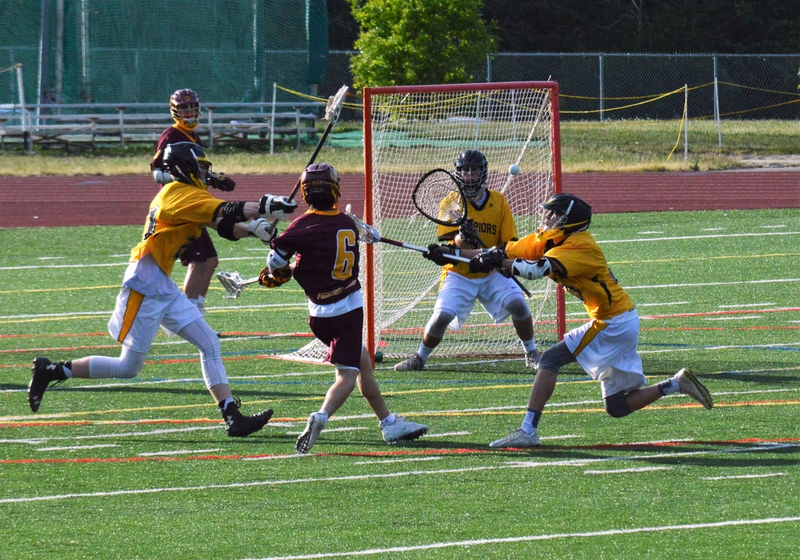 For more information about Irish Lacrosse please contact O’Dea Athletic Director, Monte Kohler, at (206) 624-2068 or odad@odea.org.